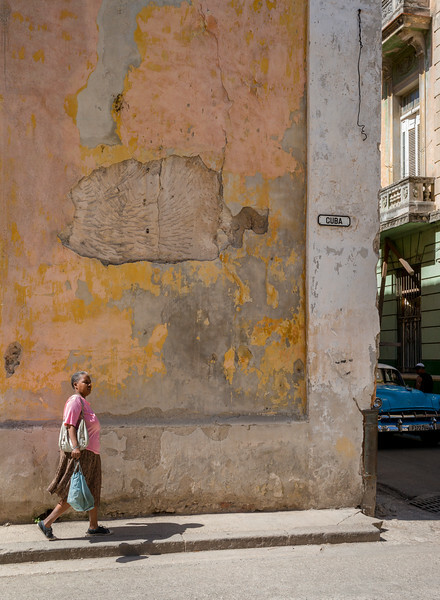 The recent thaw in US–Cuba relations saw a tsunami of American tourists overwhelming areas of the country's brittle infrastructure, mainly in Havana and the western parts of the island. 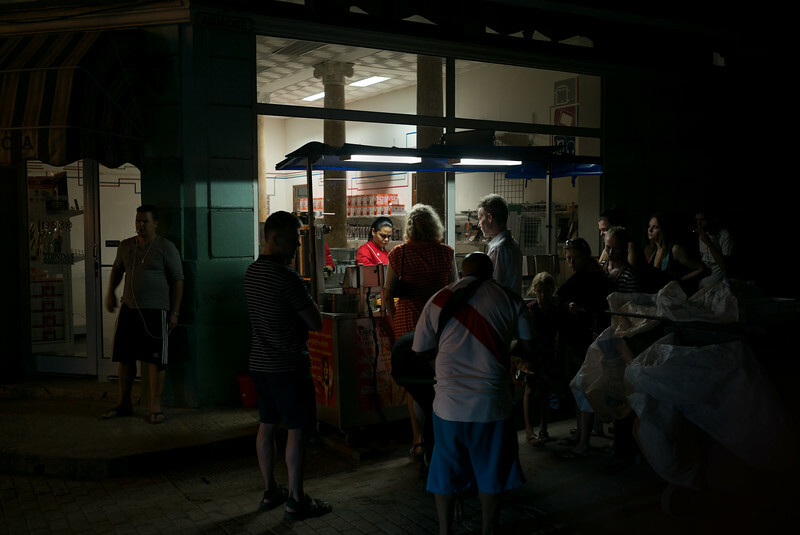 Still, as it is currently, Havana is a city where a photographer does not have to contend with a view that includes many of the iconic signs of U.S. 'domestication' such as McDonalds and WalMarts. How long this situation lasts is anybody's guess. This Tour and the Photo Walk workshops are all about the light and the way you see it; light as the over-arching necessity for photography – the science and, more importantly, art, of natural illumination and your individual point of view.